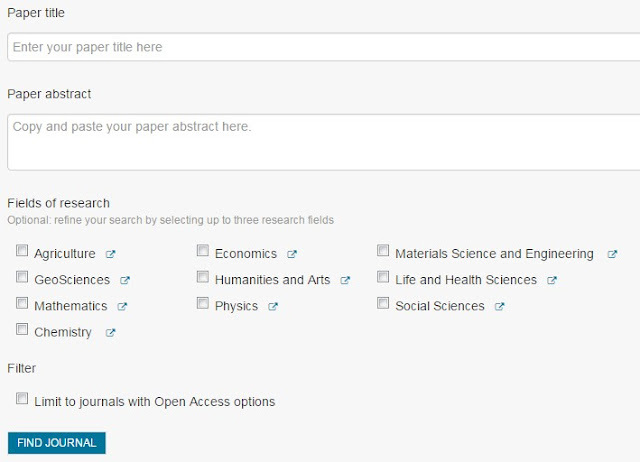 Elsevier Journal Finder helps you find journals that could be best suited for publishing your scientific article. Please also consult the journal’s Aims and Scope for further guidance. Ultimately, the Editor will decide on how well your article matches the journal. Powered by the Elsevier Fingerprint Engine, Elsevier Journal Finder uses smart search technology and field-of-research specific vocabularies to match your article to Elsevier journals.